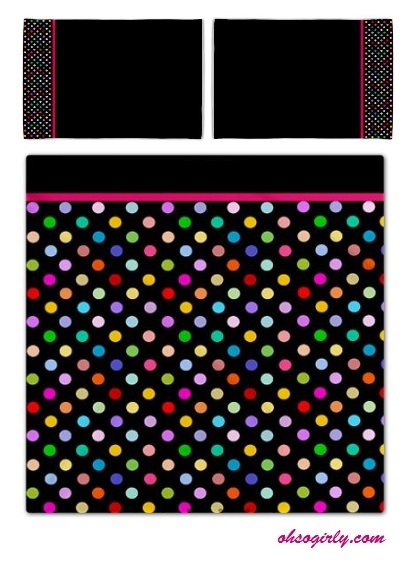 Design your own bedding! - Oh So Girly! 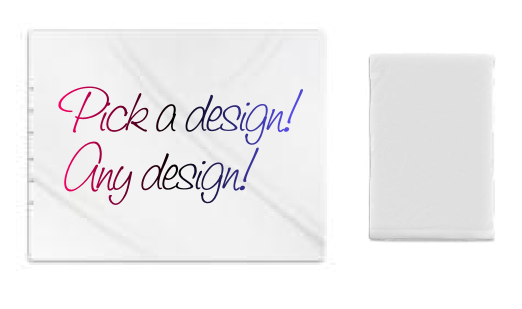 If you want to make your own bedding too, follow this link to Cafepress where you can have a go! 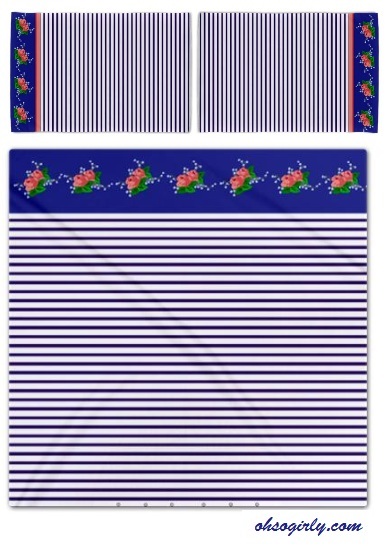 These sites allow you to change the colors and patterns around to suit your taste, and if you like it, you can purchase the bed linen designs you created.